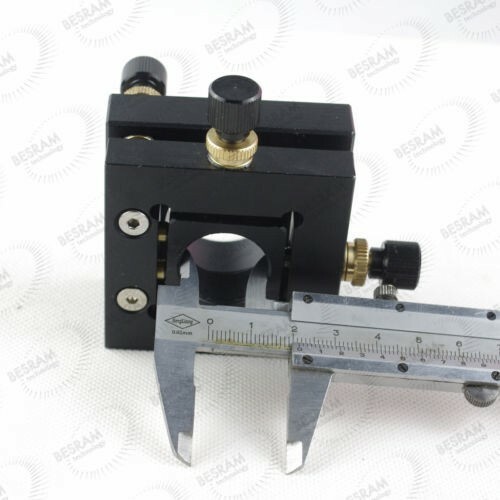 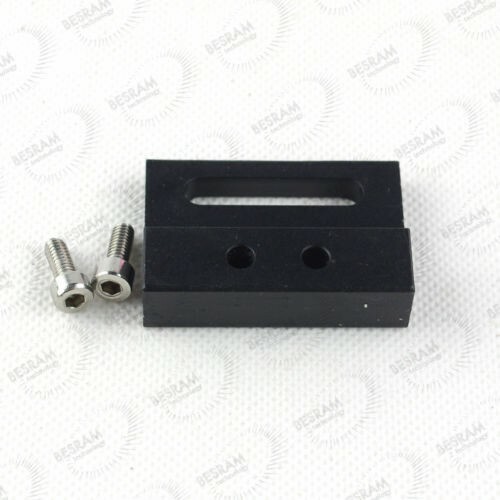 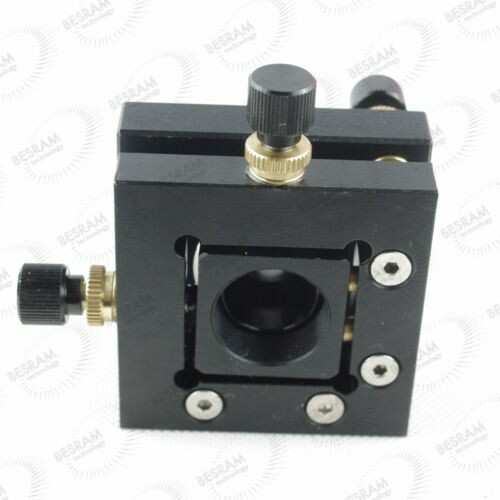 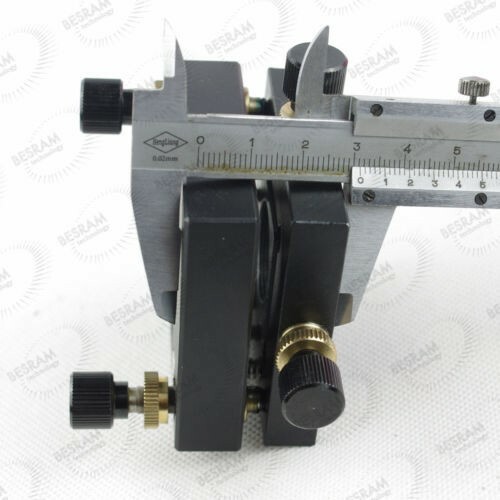 Adjustable Mount for Laser beam expander or output coupler, laser mirror laser lens under 20mm!! 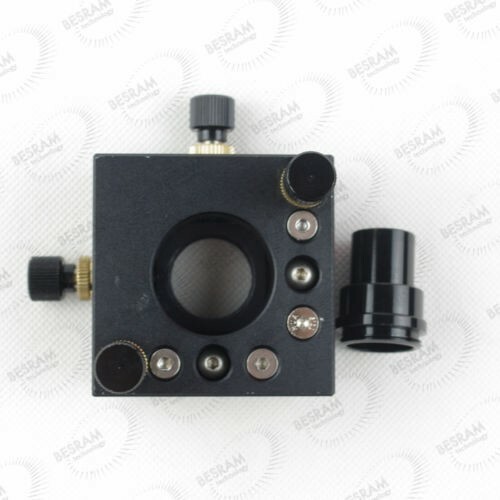 It can directly work with Laser beam expander! 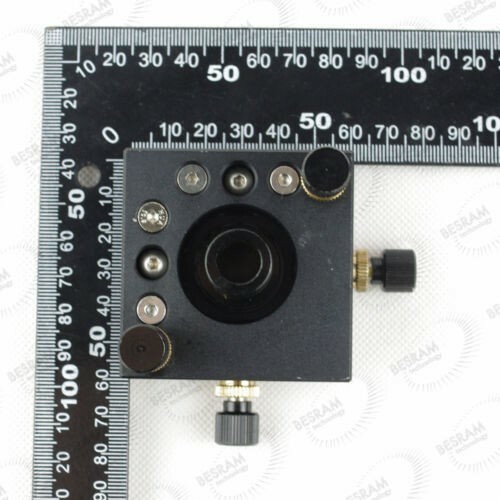 It can also work with laser lens/mirror under 20mm!